A hammer toe is a lesser toe deformity that commonly occurs in the 2nd toe; however, all toes can be affected. The smaller toe’s first joint remains in a bent position. This deformity can be present at birth or may develop over time. Hammer toe deformity is not necessarily painful; however, they often rub on footwear, which results in the formation of painful lesions, such as corns, on the area prone to irritation. Congenital – born with the toe deformity. Poor biomechanics resulting in altered muscle function. Muscles that attach to the smaller toes may be over worked and pull on the toes to accommodate poor foot biomechanics. Wearing tight, narrow or non-supportive footwear over long periods of time may contribute to the development of a hammer toe. Neurological disease – decreased function of the nerves in the legs and feet due to underlying complications from conditions, such as diabetes, may result in weakened muscles that are attached to the smaller toes. This loss of muscle function may result in a hammer toe. Trauma or injury. Trauma to the joint of the smaller toes can result in a hammer toe deformity. Inflammatory auto-immune joint disease, such as rheumatoid arthritis, may contribute to the formation of hammer toes. Pain within the joint of the affected toe when walking. Irritation or rubbing on the skin of the affected toe causing pain, redness or swelling. Irritation on top of the toe when wearing tight footwear. The first joint of the smaller toe is in a permanently bent position. Clinical examination: this includes a visual and physical examination performed by your practitioner. This may involve physical manipulation of the toe. Biomechanical assessment: This determines whether the cause is biomechanical related. Neurological assessment: Conduction of a range of neurological tests on your lower legs and feet. Assessment of medical history: This assessment determines if there are any underlying conditions that could contribute to the formation of the deformity. 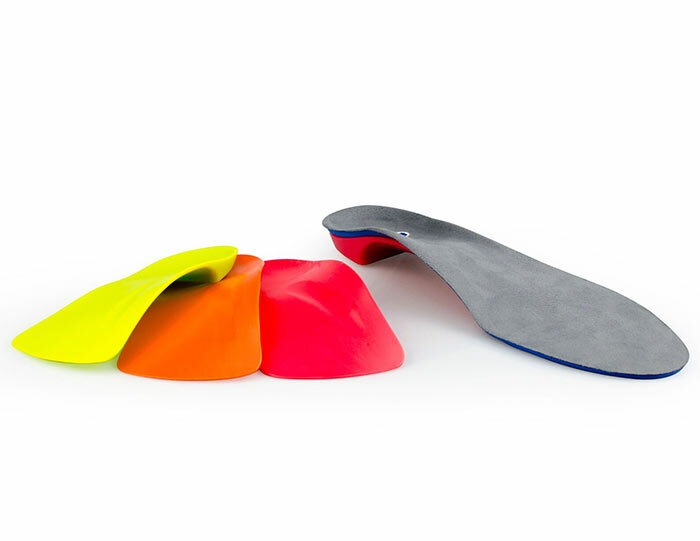 Orthotics: with the help of your practitioner, treating poor biomechanics and foot function with the use of an Interpod orthotic will assist with normal functioning of the toes when walking. 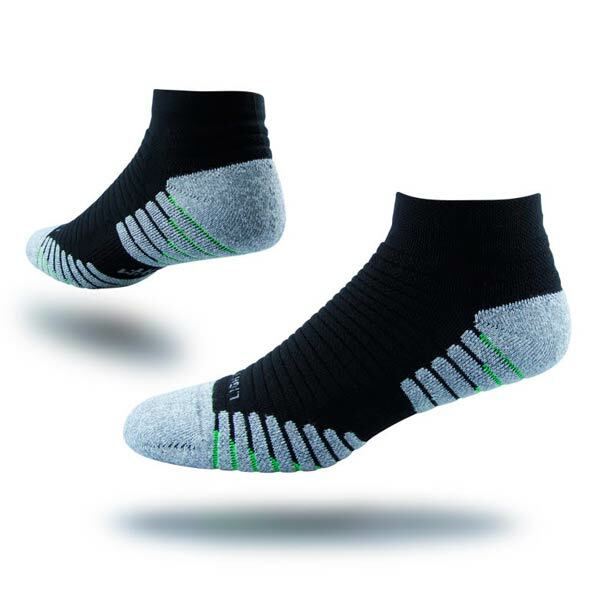 Footwear: The use of a well fitted, supportive shoe which is wide and deep enough for the toes to prevent irritation. Avoiding tight, narrow footwear is advised. 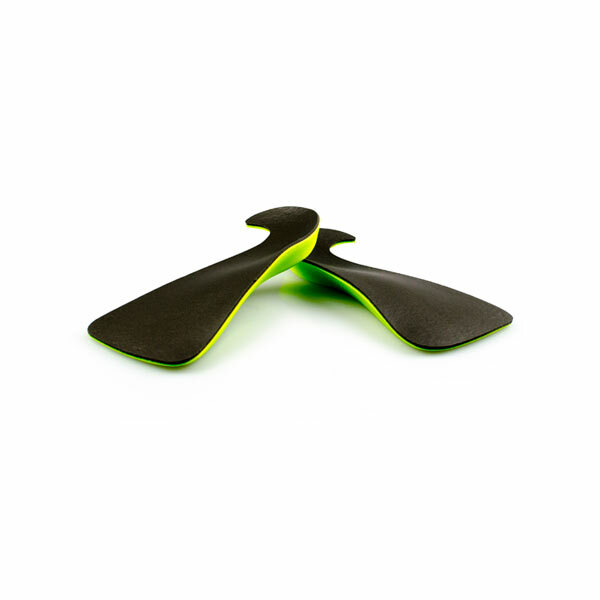 Your practitioner may advise shoes with a flexible upper to prevent irritation. Taping: Your practitioner may advise a taping technique to straighten the affected toes. 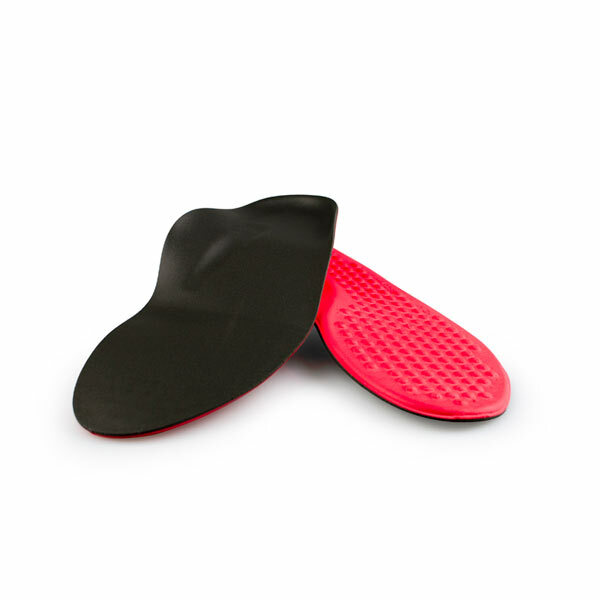 Padding: Your practitioner may use padding in your shoes to straighten the toes, or to prevent irritation. Medication: Medications for any underlying conditions that have caused the hammer toe. Ice: For temporary pain relief, ice the affected toe. Surgery: Surgical correction is the last option if all other treatments have not been successful. 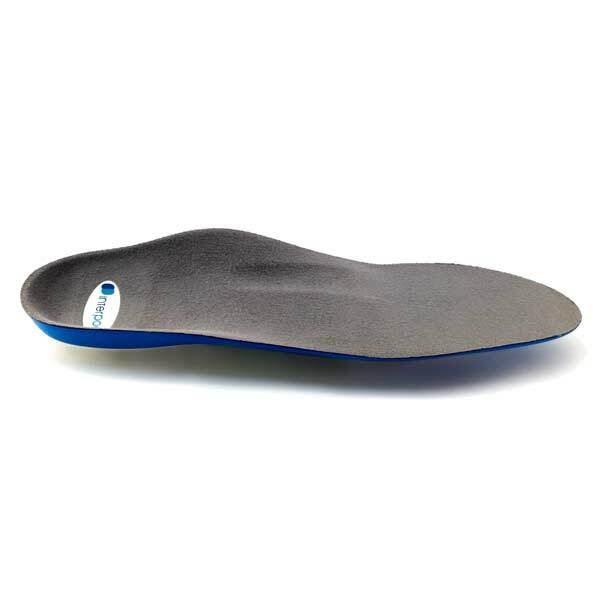 Orthotics: Continue to wear your Interpod orthotic for work and physical activity. 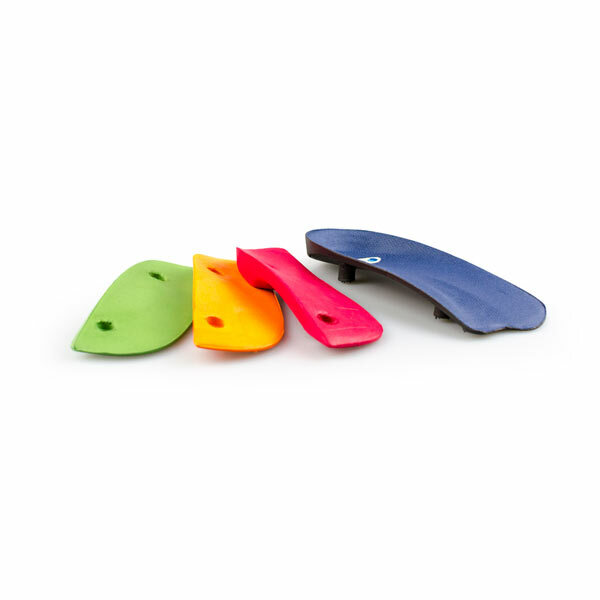 Footwear: Avoid wearing ill fitting, non supportive foot wear that is tight and narrow. John M. Schuberth. (1999). Hammer toe syndrome. The Journal of Foot and Ankle Surgery, Volume 38, Issue 2, Pages 166-178. Doi: 10.1016/S1067-2516(99)80032-5.